Pune is back on the schedule for the German carrier, Lufthansa as the airline reintroduces a new seasonal service to Pune in the state of Maharashtra, India. The service will start on 28th October and will run until the end of March next year and plans are to possibly extend the service, dependent on demand. Pune is in the top ten of most populous cities in India and is considered a major cultural and educational hub in the region. It has sometimes been known as 'Oxford of the east' because of the number of leading educational establishments based in the city. It is also home to numerous government and non-government research centres as well as a number of motor manufacturing plants. 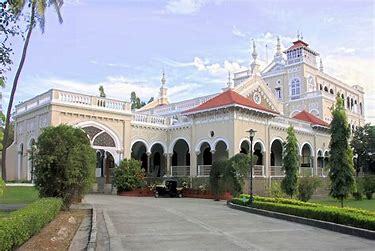 Pune has also seen a growing number of tourists visiting the city and the region for its rich history, religious and spiritual establishments and impressive architecture and wondrous natural surroundings. 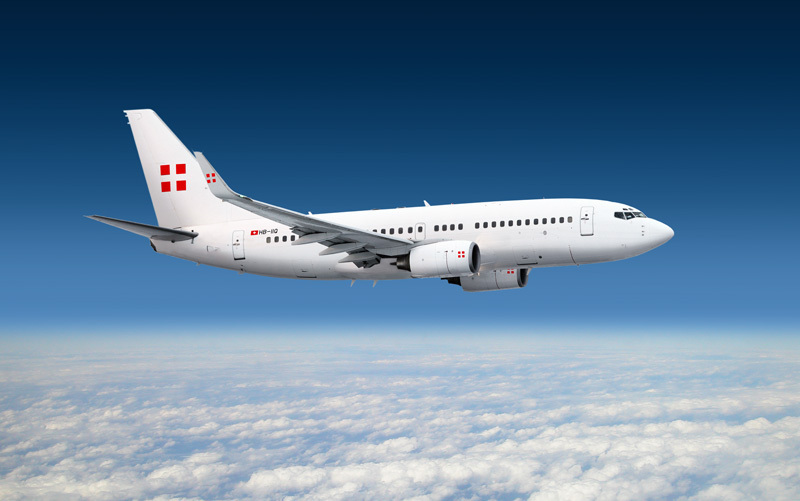 This new service to Pune will be operated by a Privatair 737-700 aircraft, the flight is scheduled to operate twice a week and departs from Frankfurt at 1150, arriving in Pune at 0040 the next day, local time. On the way back the flight departs at 0210 from Pune, it will operate via Bucharest, for a technical/fuel stop, landing back in Frankfurt at 0845.